Grow your emerging firm with BST10 Professional. Available exclusively in the Cloud, BST10 Professional combines our robust ERP solution with a simplified implementation plan to offer emerging and midsized consultancies access to the project management and accounting tools they need, without all the typical overhead. The end result is a faster, more cost-effective implementation of an ERP solution that supports your needs now – and can grow with you as your firm evolves in the future. Select from the capabilities below to see how BST10 Professional can help you fuel growth within your consultancy. 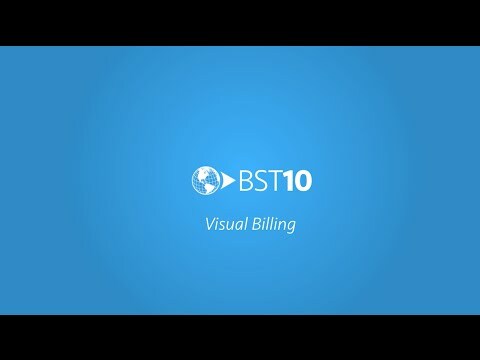 Interested in leveraging BST10’s project capabilities with your existing ERP solution? In a consulting firm, money matters. BST10 Professional helps you manage your bottom line by giving you complete oversight of your firm’s financial performance. At a high level, our solution allows you to perform complex processing, analysis, and reporting. And for the day-to-day, BST10 Professional offers an integrated suite of tools to help you address cost, revenue, receivables, and more – so you can put (and keep) your firm on the path to positive cash flow. Posting payments doesn’t have to be painful. Yet when your checks are missing vital client information and invoice numbers, the cash receipt process can be slow and cumbersome. 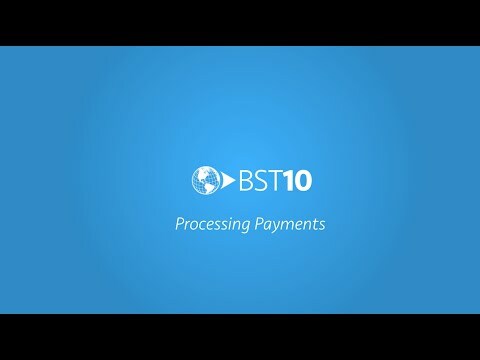 Enter the BST10 Deposit Assistant. With this tool, you can now easily find outstanding receivables and post payments to the appropriate projects. A billing experience for the modern consultancy. Paper-based billing processes are a thing of the past. They slow down pre-bill reviews, cause delays in client fee collections, and create inconsistent cash flow. That’s why we took the traditional paper-based billing process and modernized it in BST10 Professional, giving you the ability to electronically receive client pre-bills, review and edit the individual transactions for each line item, and route your invoice to accounting for approval – all in one system. Volumes of vouchers? No problem. 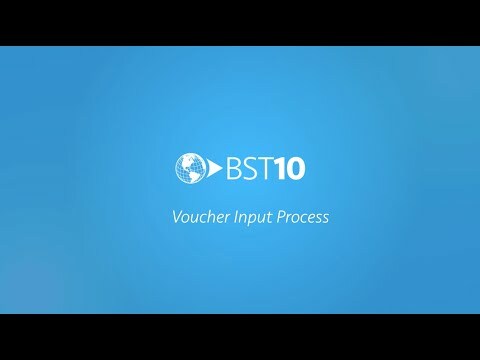 With BST10 Professional, your accountants will be able to handle high volumes of vouchers, easily. With multiple voucher input views to choose from, you can select the processing form that best matches the complexity of your invoice. Leverage a streamlined form that only requires essential data for your simple vouchers, or use our sophisticated accounting capabilities to process more complex invoices.